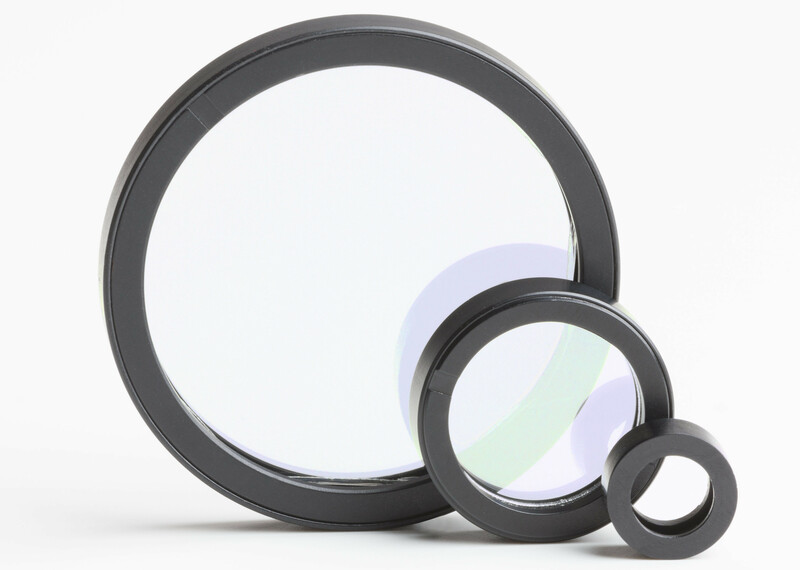 Moxtek® polarizers & beam splitters are the preferred choice for many applications that demand performance, wide angle of incidence, and temperature durability. 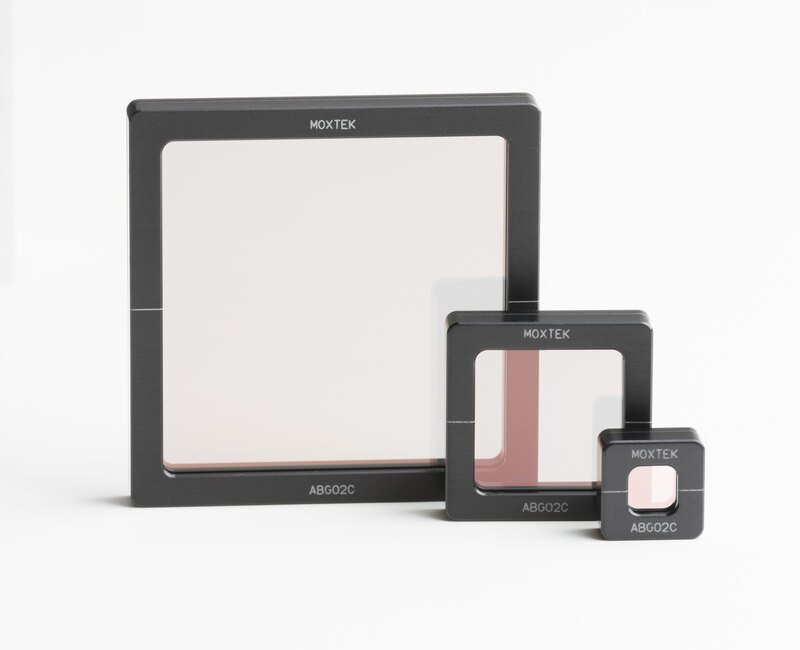 Moxtek® broadband products are built using state-of-the-art nano-scale patterning technology. 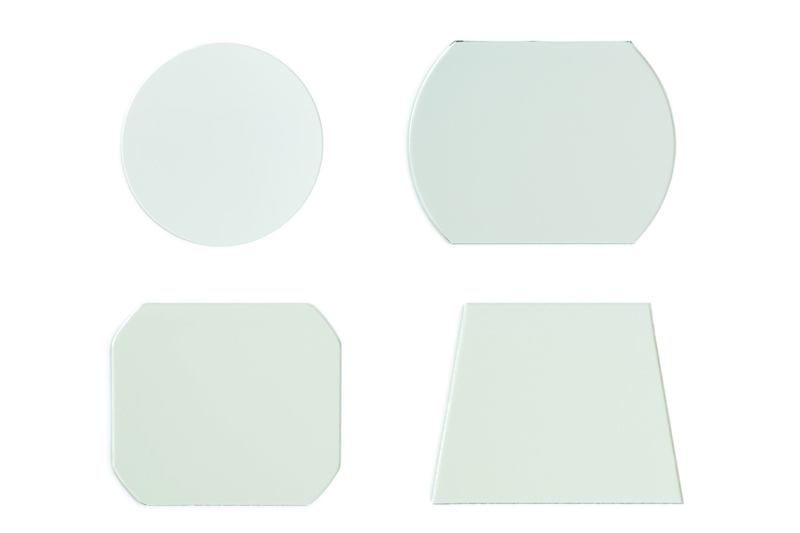 Subscribe to our newsletter to keep up with the latest news about optics products.